The first vintage from the Port Lincoln vineyard. Grown in a unique maritime microclimate over layers of loam, clay and limestone. Flavours of lychee and passionfruit with the Semillon adding richness and a creamy texture with lemon butter on the finish. 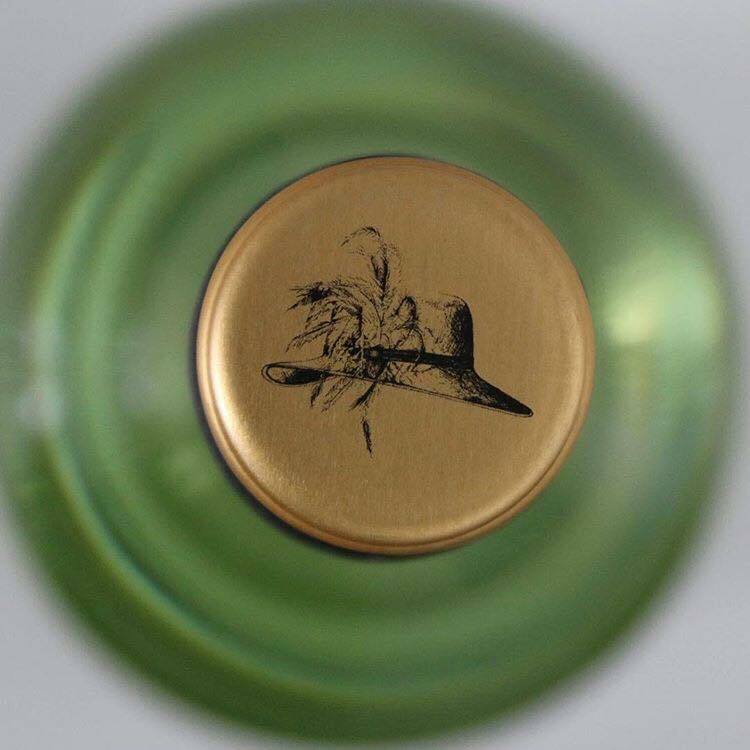 The palate is fresh and driven, packed with refreshing flavours and balanced acidity. The perfect wine to match with fresh oysters and white fish. 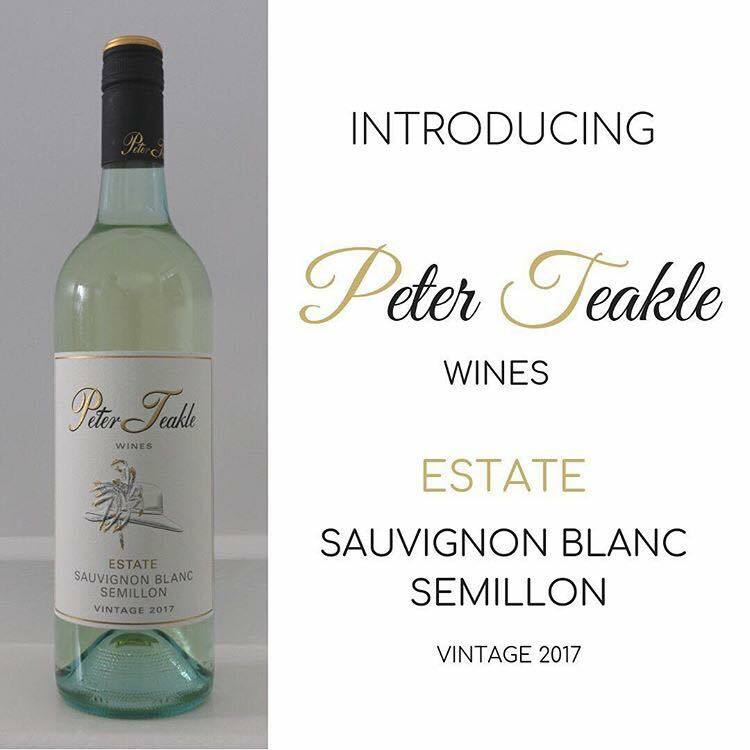 Be sure to try the newest member of Peter Teakle Wines - Sauvignon Blanc Semillon.